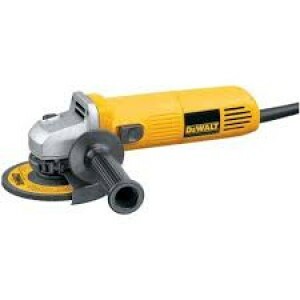 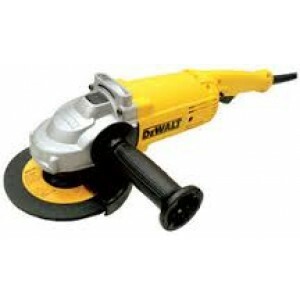 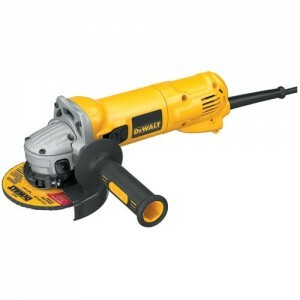 Dewalt D28112x 100mm Angle Grinder Features :1050w, 10,000 rpm motor designed for faster material removal and higher overload protection Dust Ejection System™ provides durability by ejecting damaging dust and debris particles that enter ..
Bosch GWS 8-100 C Mini Angle Grinder / mini cutter Features: Spindle lock for easy disc change Flat gear head for working in tight spaces Slim housing grip for extra easy handling Reinforced winding for long lifetime ..
Dewalt DW824 125mm Angle Grinder1000w AC motor, 11,000 rpm, provides high power and speed for 5-inch grinding applications Metal gear case dissipates heat for longer bearing, gear, and motor life Sealed switch and ball and roller bearings for lo..
Dewalt DW831 125mm Angle Grinder Features :1400Watts powerful motor rotates at 10,000 rpm provides high speed for fast material removal High power-to-weight ratio for greater efficiency and reduced user fatigue Keyless adjustable guard..
Makita 9558NB Angle Grinder is powerful 840watts 5" angle grinder has an exclusive labyrinth construction that seals the motor and bearings from contamination.The 9558NB features a switch (AC/DC) that is conveniently located on the top of the motor ..
Hitachi G13SB3 125mm (5") Disc Grinder Features : Wheel dia. 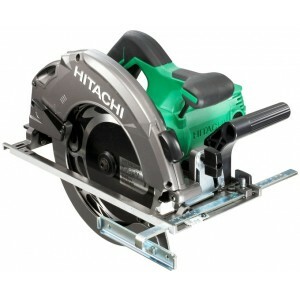 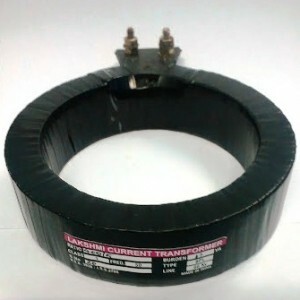 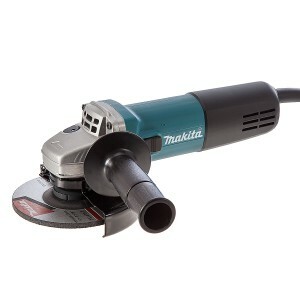 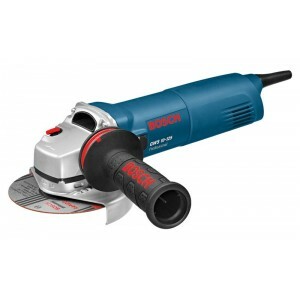 - 125mm Power output 1900W Tough motor for overload durability Wear resistance of armature coil Shock absorbing side handle as optional: Spe..
Bosch GWS 10-125 Angle Grinder Features of Bosch GWS 10-125 Angle Grinder :Vibration Control auxiliary handle ensures your joints are protected during workingDirect cooling for high overload capability and long lifetimeConstant Electronic ..
Bosch GWS 7-125 Angle Grinder 5inch 720w Features : Specially designed air inlets for optimal air flow and cooling Small gear head for working in tight spaces Gear head can be rotated in 90° steps Armoured coils that protect..
Dewalt D28491 Angle Grinder 7inch 2000wFeatures : Abrasion protected motor for increased durability Two position side handle allows the user to optomise handle postion to give maxium comfort. 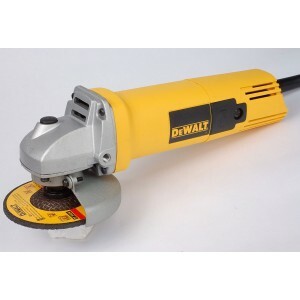 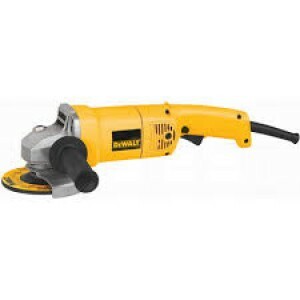 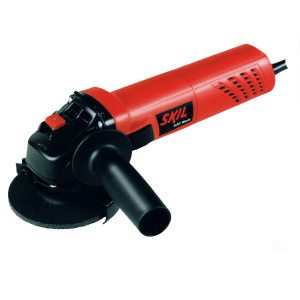 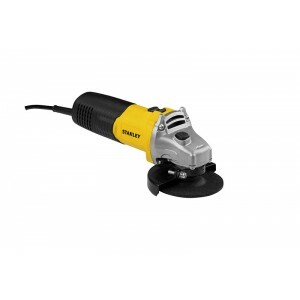 Spindle lock for quick wheel changes Brush window..
Stanley 4inch Angle grinder 600w STGS6100Ergonomic designed and light weight this angle grinder is easy to operate. 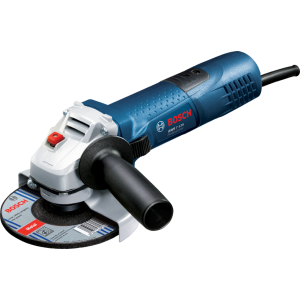 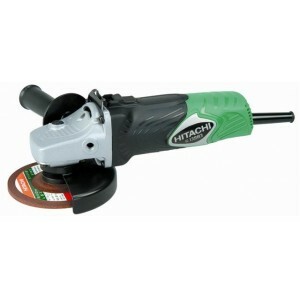 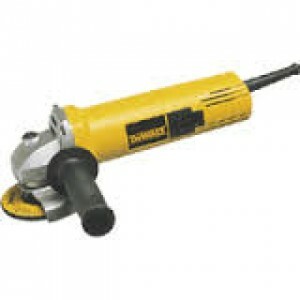 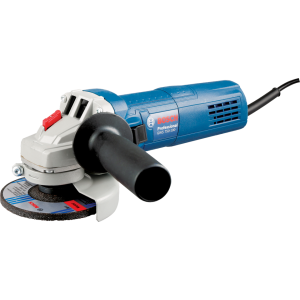 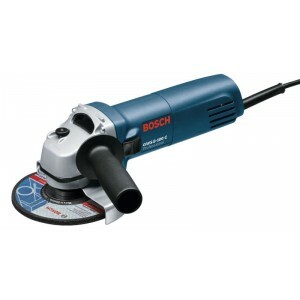 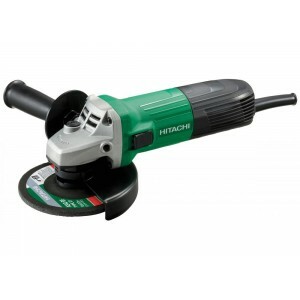 It comes with strong and sturdy body.Angle Grinder get High power and speed for grinding.Light weight design for long hour ..
Bosch GWS 750-100 Angle Grinder 4inch 750wFeatures: Specially designed air inlets for optimal air flow and cooling Small gear head for working in tight spaces Gear head can be rotated in 90° steps Armoured coils that protect motor against sharp..